You must hold registration before you start working or volunteering in a child-related regulated activity. We will email you with your registration number as soon as you are registered. You do not need to wait for the card to arrive in the mail – your organisation can check your registration status online on the check an application/registration page. If you get paid for your role, you need to hold an Employment/Volunteer registration. It is an offence for you to use a volunteer registration if you are receiving payment or other material benefit or reward. You need to let us know within ten (10) working days if your name, address, employment or volunteering details have changed.  To change your name, you will need to provide proof of the change at Service Tasmania (external link). If your criminal history has changed since you were first registered, you must let us know within ten (10) working days of being charged, convicted of, or found guilty of a relevant offence. A relevant offence is outlined in Section 3 of the Registration to Work with Vulnerable People Act 2013.